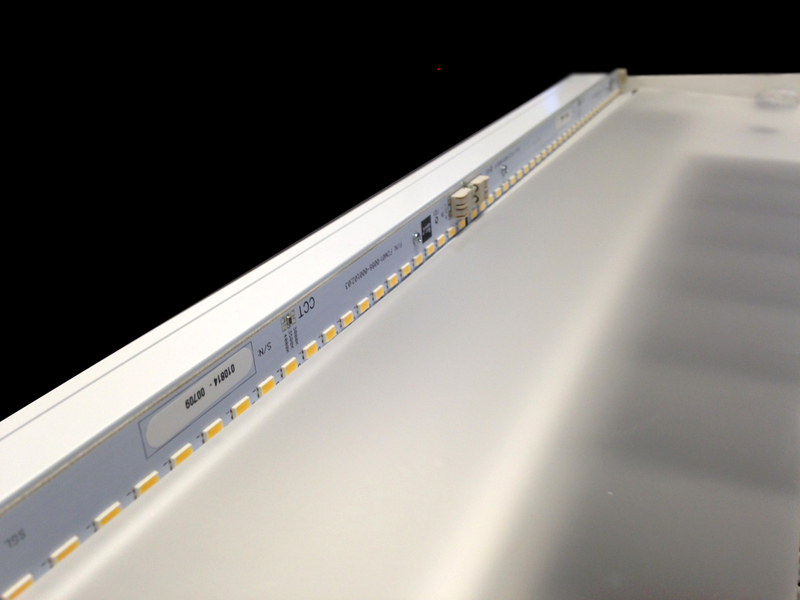 SpekLED™ Edge Line series of linear LED boards are designed for applications where continuous uninterrupted line of light is required or where alignment of the LED to the optic requires the LEDs to be close to the edge of the board. 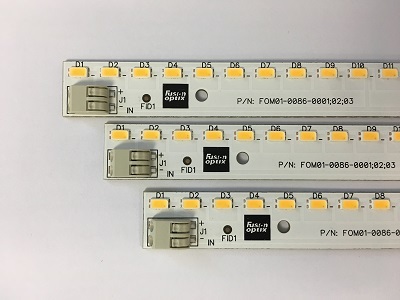 Standard or custom lengths and multiple color temperature options (2700K, 3000K, 3500K, 4000K, RGB, RGB+W and Tunable White) allow SpekLED™ LED engines to be applicable to nearly every project. CRI values of 90+ are also available and all products have a 50,000 hour life expectancy and a 5-year warranty.